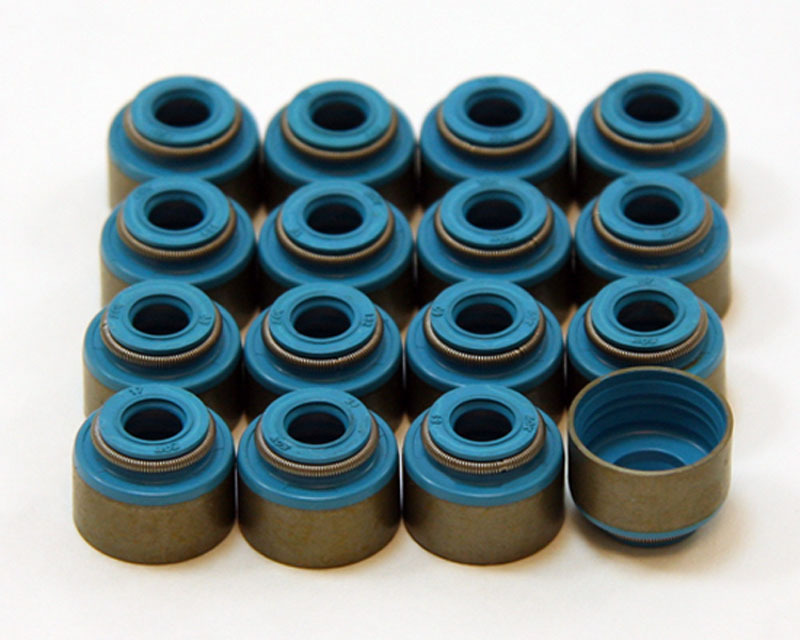 GSC Power Division Viton Valve Stem Seals for the Nissan SR20DET ENGINE. 6.0mm Intake seal and 7.0mm Exhaust seal set (includes 8 intake and 8 Exhaust). These are an upgrade from the standard OEM material to help cope with the higher heat caused increasing the performance of your engine.